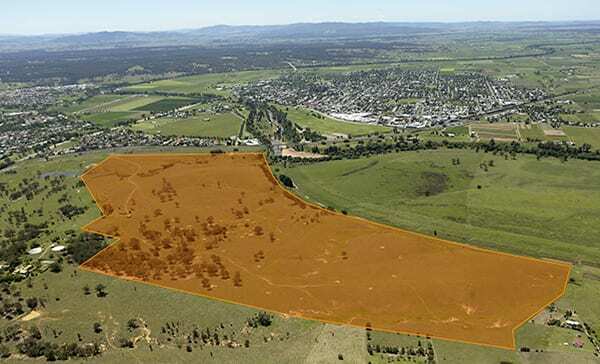 HDB’s role: HDB were presented with a development site of approximately 110ha previously identified as a golf course/residential development that did not proceed due to feasibility issues. 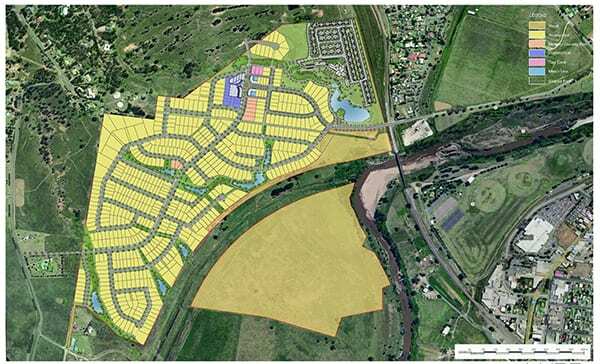 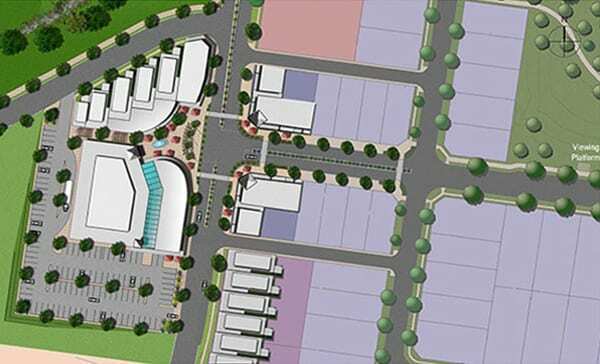 The resulting Masterplan put in place a plan that would see a modern, fully integrated neighbourhood created. 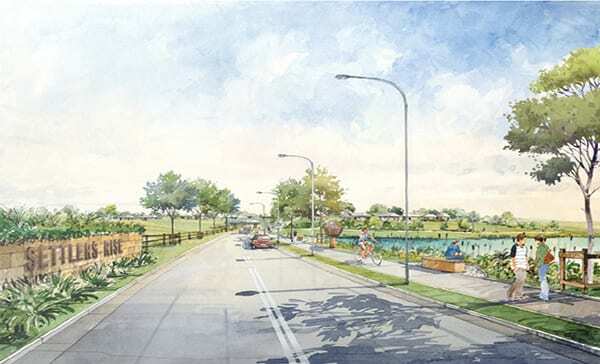 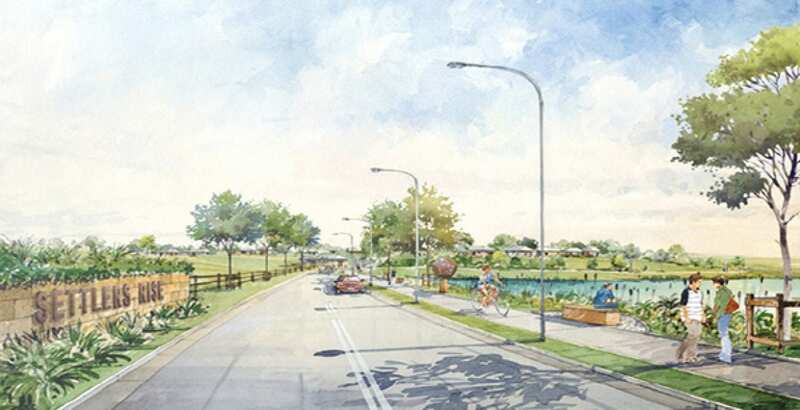 Incorporating 650 residential lots, an expansive network of recreation areas and a new neighbourhood centre, Settlers Rise sought to bring a new standard of quality, accessibility and liveability to the Singleton area.